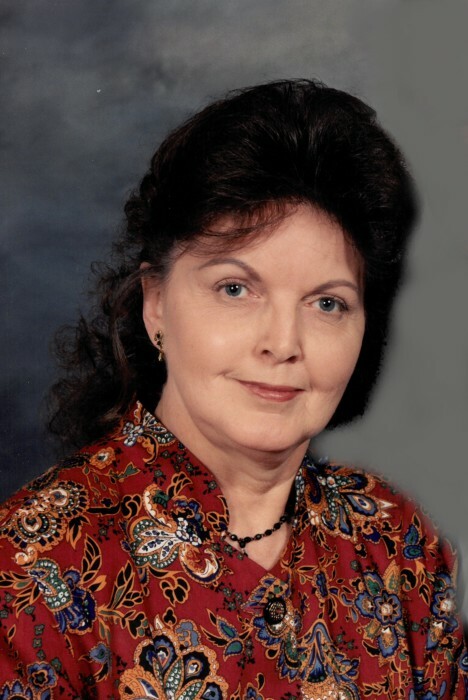 Janet Jo (Lauber) Denlinger, age 80, of Troy, OH went home to be with her Lord and Savior Jesus Christ on Wednesday, August 1, 2018. She was born July 29, 1938, at home, in Troy, OH to Joseph and Alwilda (McDaniel) Lauber. She was preceded in death by her parents; two brothers: Jack Lauber and Don (Peggy) Lauber; one sister: Jeanie (Ted) Foreman; and one grandson: Nicholas Taynor. Janet is survived by her loving husband of 56 years: Kenneth D. Denlinger; one son: Erik (Karen) Denlinger; two daughters: Kymberly Denlinger and Nikki (Darrell) Taynor; five grandchildren: Melanie Thomas, Taylor Thomas, Shelby Tucker, Dalton Taynor, and Dillon Taynor; and one great grandson: Abel Hill. She graduated from Miami Central High School in 1956, then from Good Samaritan School of Nursing in 1959. She loved nursing and continued to work at Good Samaritan Hospital as Head Nurse of the Surgical Floor for 10 years before retiring to start a family. She still continued as a care giver for many family members. In addition to spending time with her family, she enjoyed garage sales, auctions, and donuts. It was her nature to be quiet, always in the background, never in the limelight. She was loved by everyone. Janet gave her heart to our Lord and Savior Jesus Christ and has been a member of First Baptist Church in Troy since 1955. Funeral services will be held Monday, August 6, 2018, at 12:00 PM, at Baird Funeral Home, Troy with Pastor Dale Christian, First Baptist Church of Troy, officiating. Burial will follow in Miami Memorial Park in Covington. Visitation will be held at the funeral home on Monday from 10:00 AM – 12:00 Noon. Should you desire, memorial contributions may be made to First Baptist Church of Troy, 53 S. Norwich Road, Troy, Ohio 45373 or Heartland Hospice Care, 3131 S. Dixie Drive, Suite 208, Dayton, OH 45439-2223 in memory of Janet. Condolences may be expressed to the family through www.bairdfuneralhome.com.